Ambroise Vollard, Paris - Georges Bernheim, Paris - Gustave Pellet, Paris - Maurice Exteens, Paris - J. K. Thannhauser, New York, circa 1934 - Vente Sotheby's Parke Bernet, New York, 12 avril 1945, n° 109 - Murray Spring - Stephen Hahn, New York , 1959 - Arthur Sackler, avant 1959 - Vente Sotheby's, New York, 3 novembre 2009, n° 25 - Collection particulière, Monaco. 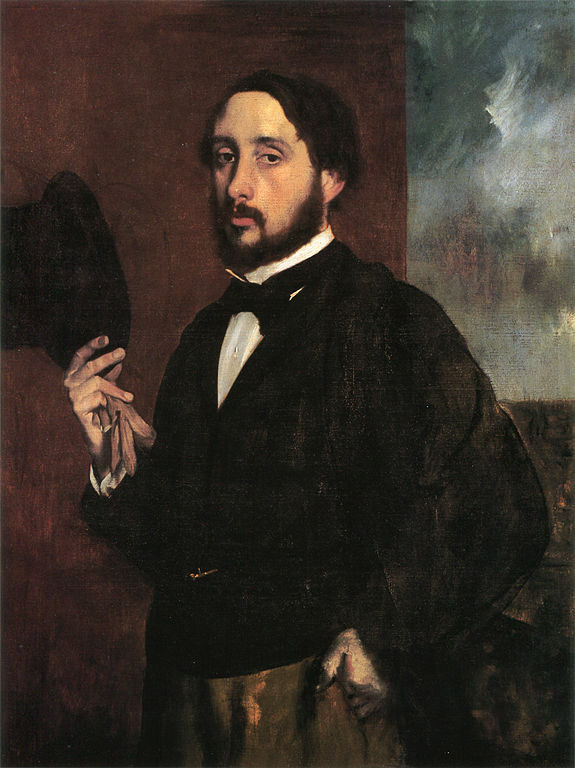 Berlin, 1914, Grosse Berliner Kunsthaustellung, n° 4552 - Bâle, Kunsthalle, 1931, Chefs- d'oeuvre du 19ème siècle - Buenos Ayres, Museo de Bellas Artes, 1934, Degas - Bâle, Fondation Beyeler, 2012-2013, (n.n. ), repr. p. 77. 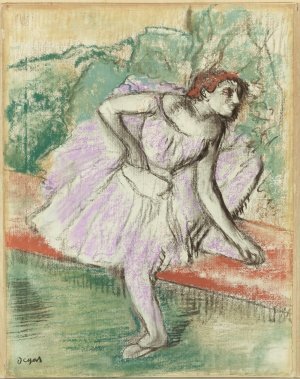 Vollard, Album Degas, 1914, pl. 97 - Lemoisne, 1946-1949, III, n° 1222, repr. p. 711.